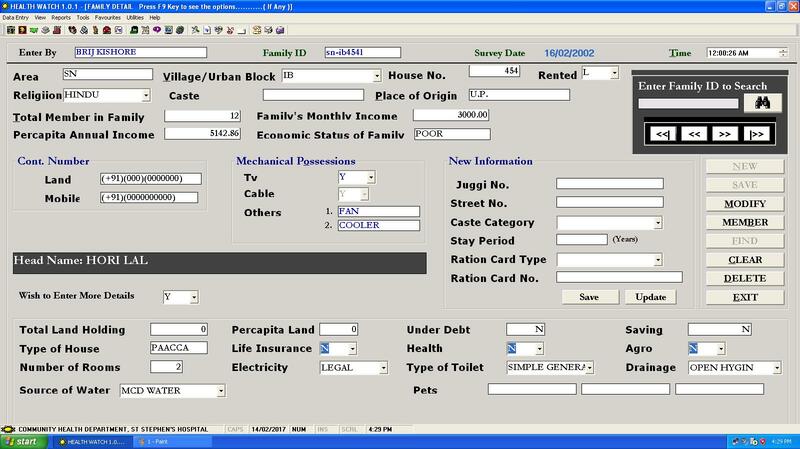 The department has a software unit in place where everything from registration, administration is computerised. 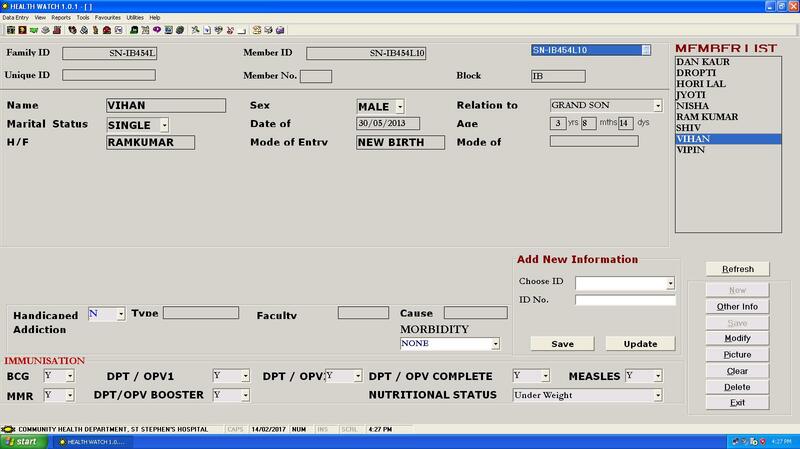 The medical records unit uses a ‘Health Watch software’ where the family records are stored based on NSSO reporting format. The administration office has a well-organised and marked cluster map of the community.The family records also contain member details and their basic health profile i.e if they are suffering from any malnutrition, infectious or a NCD disease. 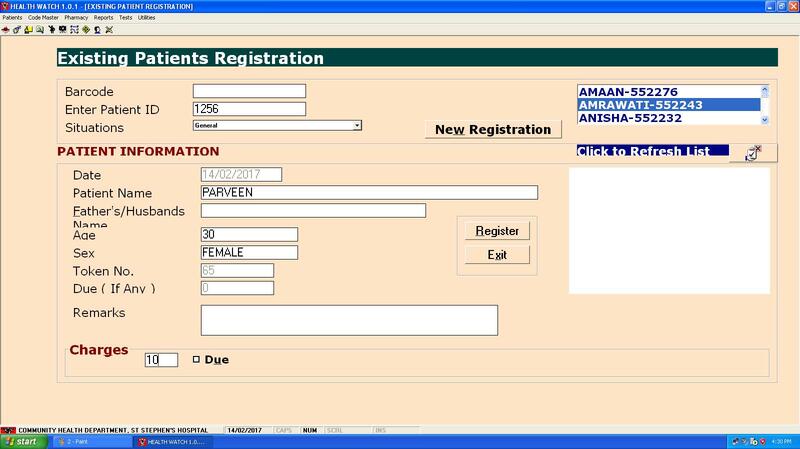 Computerised recording system are also maintained for laboratory as well as OPD registration. Though these records are not interconnected and most of the diagnosis and prescription records are kept on patient specific health cards , which the patients also use when they are referred for continuity of care. Computerised reports exist for community programmes and over all administrative purposes with a dedicated room with computers.